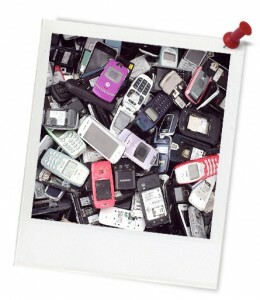 Quick summary: In this lesson, students explore the concept of conflict minerals and gain an understanding of the impact of resources used in the production and consumption of mobile phones. Students will research the Fairphone social enterprise and design a Smartphone based on a more sustainable model. This lesson has been developed as part of the Schools Recycle Right Challenge for Planet Ark’s National Recycling Week. Register your lesson or other activities so they can be counted towards the national achievement and to receive other free support materials. Students begin to take responsibility for sustainable consumption habits. Students share their experiences and inspire others to take action. General capabilities: Critical and creative thinking, Personal and social capability, Ethical understanding. Syllabus Outcomes: GE4-2, GE4-3, GE4-4, GE4-5, GE5-4, GE5-8, D&T5.3.1, D&T5.3.2, D&T5.2.1, D&T5.3.1, D&T5.3.2. Topics: Consumption, National Recycling Week. Digital learning opportunities: Digital sharing capabilities, Interactive whiteboard (IWB), online video presentation tool. What you will need: Student will need internet access for this lesson. Students should be advised prior to the class to bring their own devices, or a computer lab lesson should be arranged. Teachers can have students work from the digital Student Worksheet. Teacher content information: Planet Ark founded National Recycling Week to bring a national focus to the environmental benefits of recycling. Now in its 17th year, this highly regarded annual campaign continues to educate and stimulate behaviour change by promoting kerbside, industrial and community recycling initiative. It also gives people the tools to minimise waste and manage material resources responsibly at home, work and school. Throughout this lesson students will learn about the social, ethical and environmental considerations for the production and consumption of mobile phones. 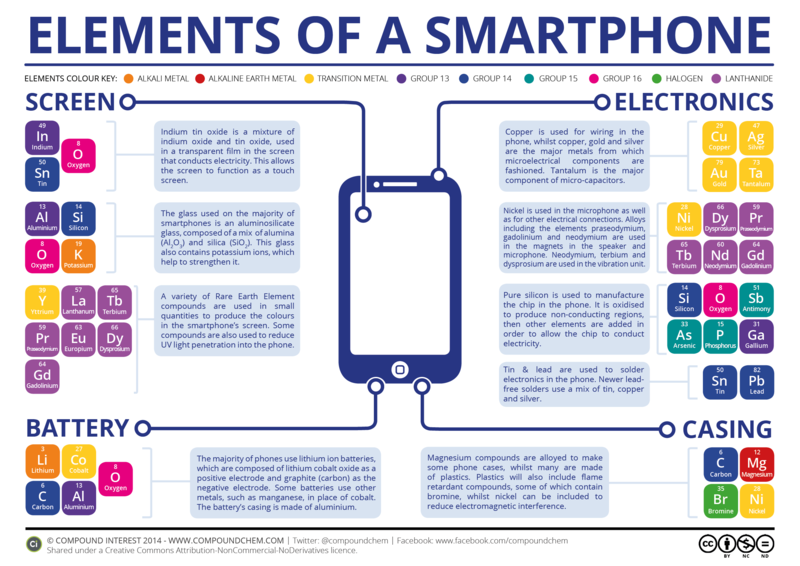 Thought Starter: How many elements go into a smart phone? Read about each of the Fairphone roadmaps by clicking on the links below. List how Fairphone are improving each stage of the mobile phone life-cycle.